Two weeks ago, the letter “N” attached to the official Nintendo headquarters in Kyoto, Japan was blown away by the powerful Typhoon Jebi. It’s been 2 weeks since the incident occurred, and as of today the N is still missing. But unlike two weeks ago, we can see that whatever that was supporting the N on the wall of the building has been removed. 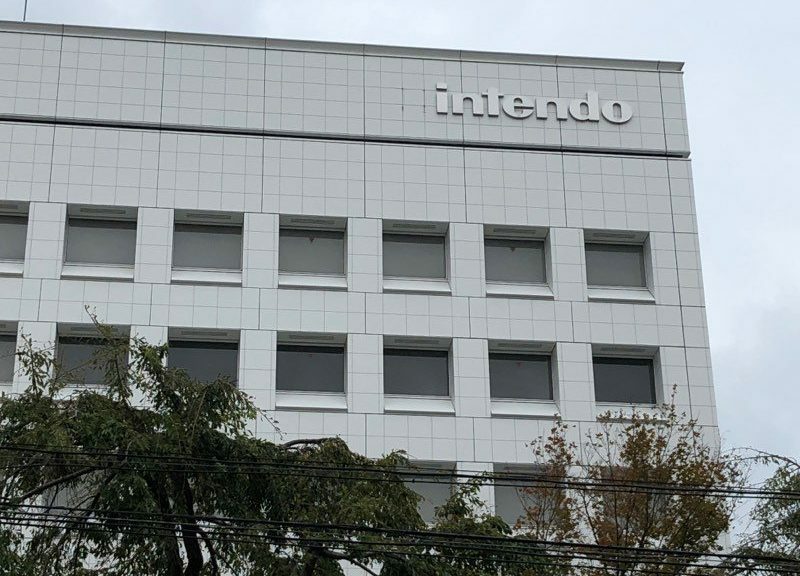 It should be a couple more weeks till we see the N return to Nintendo’s HQ. They will need some time to manufacture a new one and plaster it onto the wall.